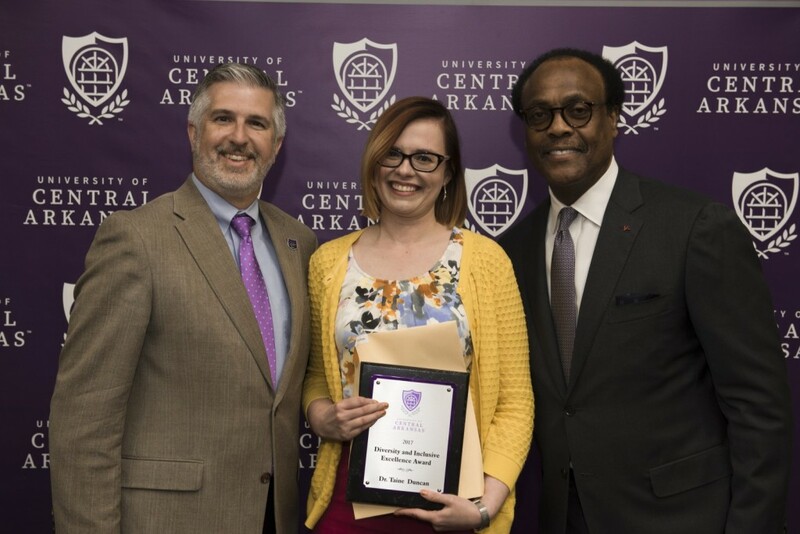 The University of Central Arkansas hosted its 64th annual Employee Service Awards Tuesday, April 18. Taine Duncan, Department of Philosophy and Religion, received the Public Service Award. Charlotte Yates, Department of Physical Therapy, received the Research, Scholarship, and Creative Activity Award. Melissa Kelley, Department of Chemistry, received the Teaching Excellence Award. The university awarded the Diversity and Inclusive Excellence Award to Dr. Taine Duncan, Department of Philosophy and Religion. Staff members recognized were Dr. Shaneil Ealy, Division of Outreach and Community Engagement, as the non-classified Employee of the Year and Thomas Bertram, Schedler Honors College, as the classified Employee of the Year. Employees with milestone records of service of at least 25, 30, 35, 40 and 45 years of service were also recognized and recent university retirees were also honored. 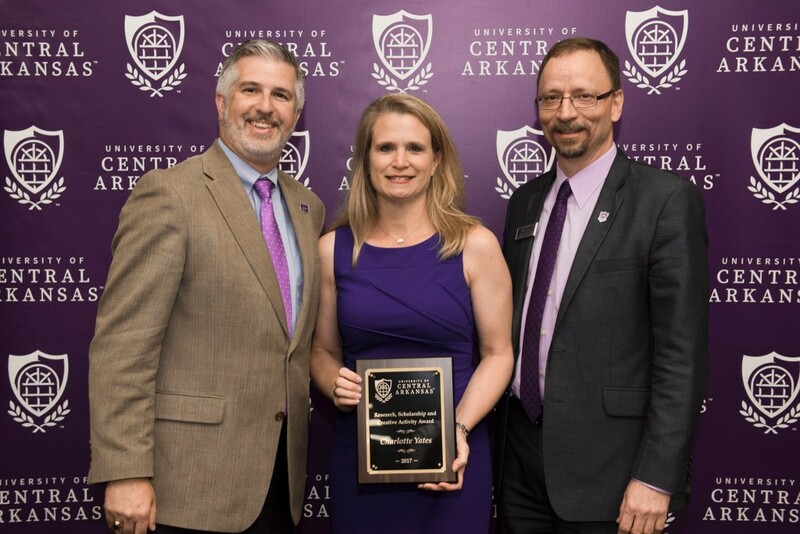 The University of Central Arkansas hosted its seventh annual Night of Distinction Saturday, April 29th, 2017 at 6:00 p.m. in the McCastlain Ballroom. Night of Distinction is the awards gala honoring past and present recipients of the Distinguished Alumni Award and the Alumni Service Award. Proceeds from the event benefit student scholarships. 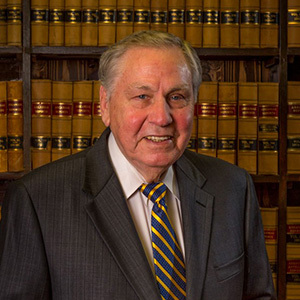 Branscum practiced law in Arkansas for more than 50 years and served eight years as District Judge of Perry County, as well as 11 years on the Arkansas State Claims Commission, during which he served his last 6 years as Chairman. 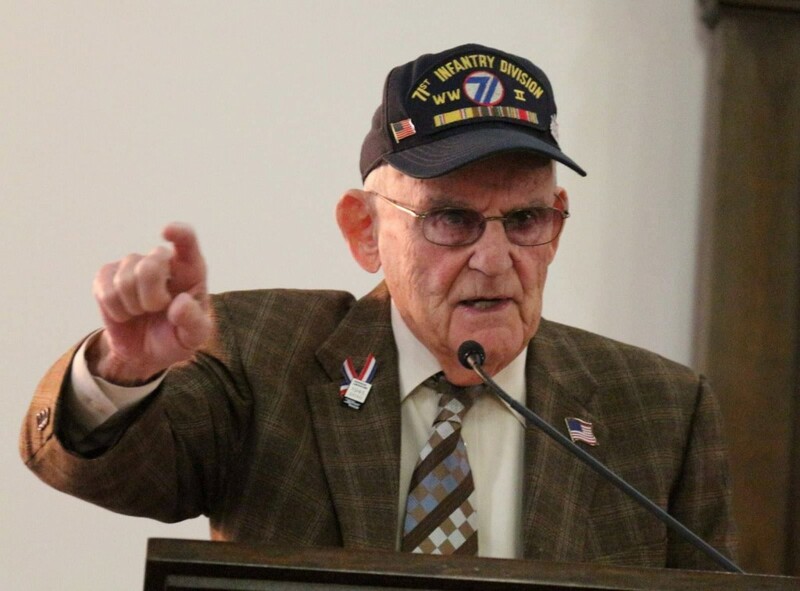 He served 10 years on the Arkansas Highway Commission. 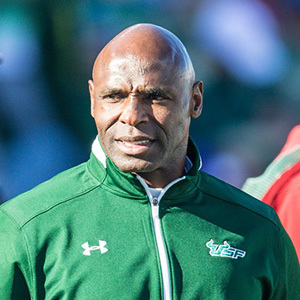 Strong was the head football coach at the University of South Florida, two-time conference coach of the year and was later inducted into the University of Central Arkansas Hall of Fame in 2009. Since 1995, Strong has coached 15 players selected in the first round of the NFL Draft and had 37 taken in the first four rounds. 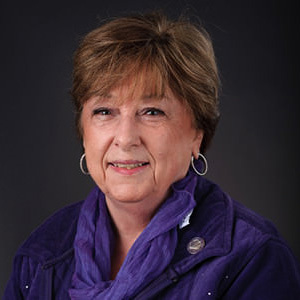 Voegele is currently in her second term on the Alumni Board of Directors where she serves on the scholarship committee. She also served as the chairman for the Class of 1962 Half Century Club Induction as well as the Alpha Sigma Tau Housing Committee. 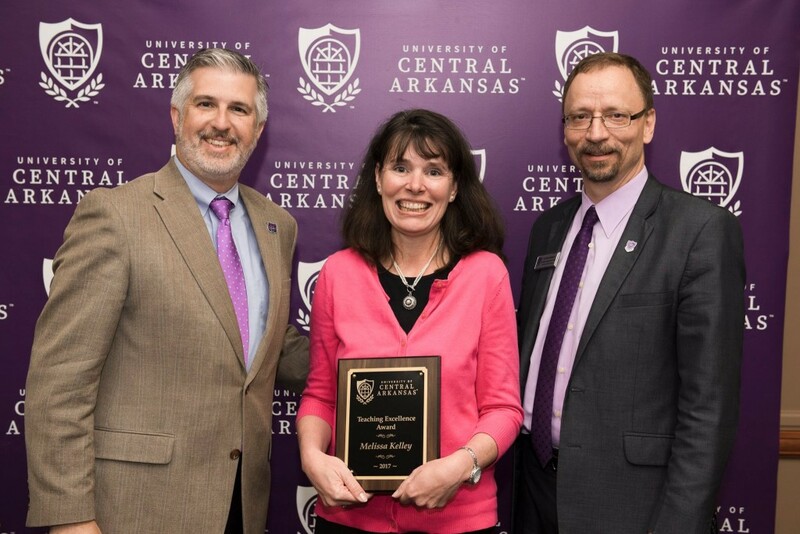 The Distinguished Alumni Award is the most prestigious award presented to UCA alumni. It is given to alumni to recognize outstanding contribution to the university, community, state or society; outstanding achievement in a particular field of endeavor; or a reputation that enhances the reputation of the university. Recipients also serve as an example to students and contribute to the goals or welfare of the university. 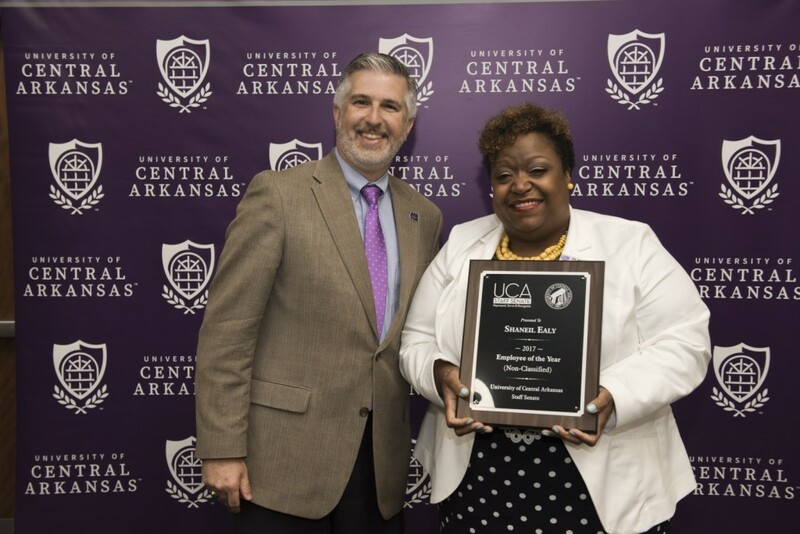 The Alumni Service Award was established in 2007 to honor an individual or couple, who, through their deeds or actions, reflect and recognize the importance of the UCA Alumni Association and demonstrate extraordinary commitment, dedication, service, and loyalty to the UCA Alumni Association. The University of Central Arkansas, along with The American Occupational Therapy Association (AOTA), is proud to announce that the profession of occupational therapy is turning 100 years old this year. 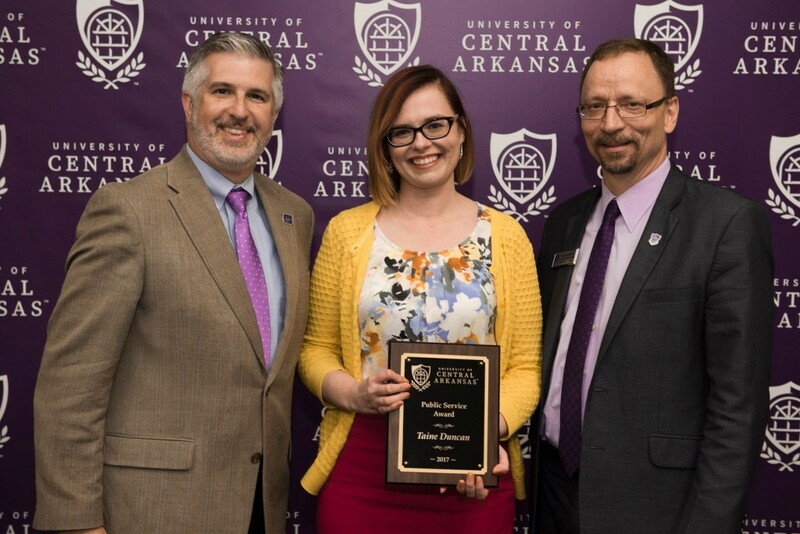 The University of Central Arkansas Department of Occupational Therapy celebrated the 100-year anniversary of the profession with an event, “Cheers to 100 Years,” at 6 p.m. Wednesday, April 19 at UCA Downtown. The celebration featured music, hors d’oeuvres, and work from artists who have benefited from occupational therapy. Dr. Jennifer Moore, chair of the UCA Department of Occupational Therapy, also spoke. 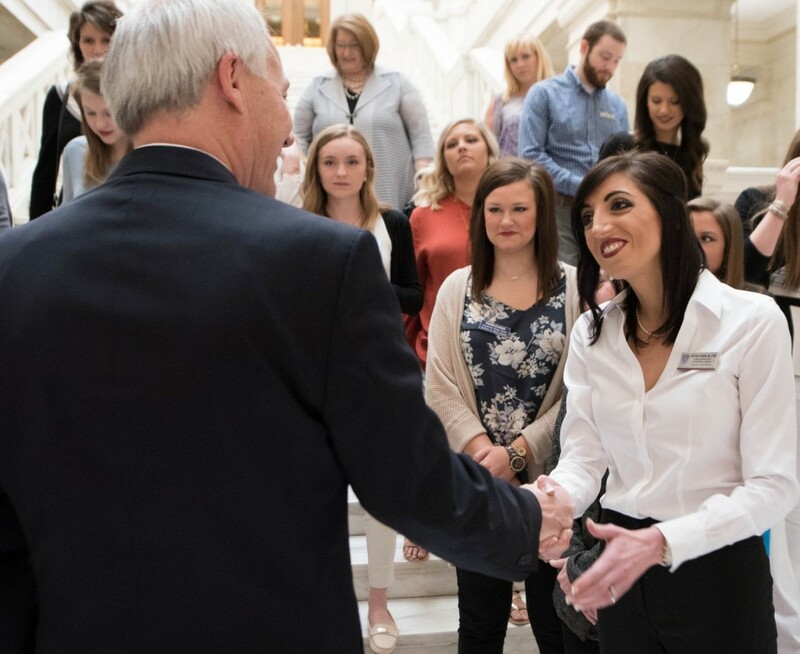 Attendees included occupational therapy practitioners, service providers, and educators from programs across the state, as well as UCA faculty, staff, students, alumni, members of the UCA Board of Trustees and friends of the profession. 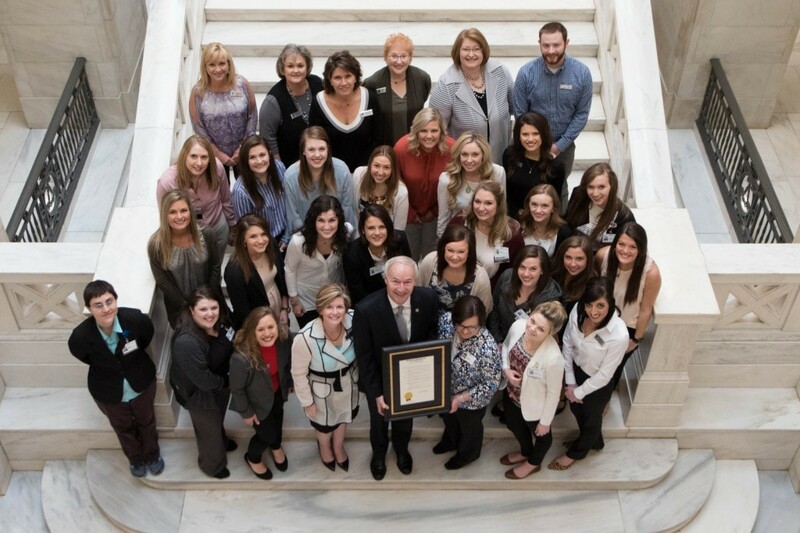 Representatives from the UCA Department of Occupational Therapy accept a proclamation from Gov. Asa Hutchinson, along with representatives from Baptist Health, during a presentation at the Arkansas Capitol Friday, April 7. Occupational therapy practitioners focus on helping clients perform everyday activities to their highest potential. Some examples include: teaching Wounded Warriors how to hold their children again after limb loss; helping babies in the neonatal intensive care unit learn to feed, breathe and swallow so they can thrive; providing recommendations for assistive technology in the vehicle or home so older adults can age in place safely; and helping stroke survivors relearn how to bathe, groom, dress and cook for themselves, among other occupations. Independent studies recently found that occupational therapy is the only therapy that reduces hospital readmissions and nursing home admissions. Today, more than 213,000 occupational therapy practitioners nationwide help people of all ages participate in the things they want and need to do through the therapeutic use of everyday activities (occupations). To learn more about occupational therapy’s rich history, visit their website. For more information about these events and the Department of Occupational Therapy, visit their website. 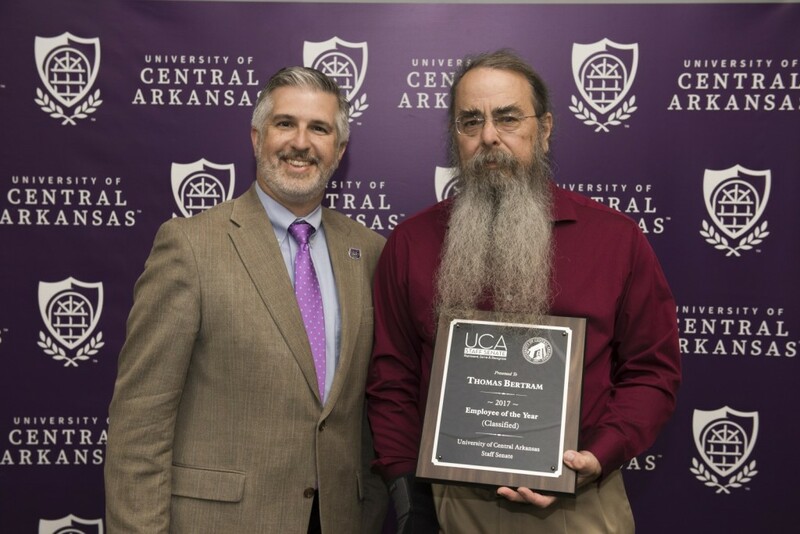 Arkansas Governor Asa Hutchinson has appointed University of Central Arkansas Director of the Archives Jimmy Bryant to the Arkansas History Commission. Bryant’s appointment expires January 14, 2024, and he is replacing Michael Lindsey. 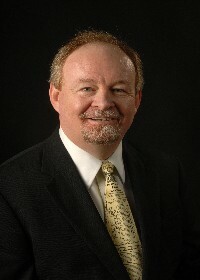 Bryant is the director of the archives at UCA, and his work can be found here.